A cozy little family-owned eatery known for its eclectic menu, Sabrina’s West Street Kitchen consistently knocks it out of the park. Hey, 370 five-star reviews can’t be wrong! From the atmosphere to the service to the food (oh man, the food! ), if you haven’t been, you’re missing out. Ever walked into a restaurant and immediately been weirded out by the stuffy vibe – that feeling you get like you’re intruding by trying to, you know, patronize the place? Good news! Sabrina’s is the exact opposite. It could be because they all seem like a happy little family. Or maybe it’s because Sabrina herself always finds the time to greet people personally. Maybe it’s because the crew at Sabrina’s just knows how to make anyone walking in the door feel welcome. Whatever it is, grabbing a meal at Sabrina’s is just like going home. You know you’ll leave with a full belly and a happy heart. They aren’t just making you feel welcome, either. From start to finish, these are people who are looking out for you. At Sabrina’s, that means food cooked with love and integrity, and served to you with the same level of care. A great atmosphere and friendly service are both important, but do they really matter if the food is meh? We’ll never have to know, because the food at Sabrina’s is truly excellent. 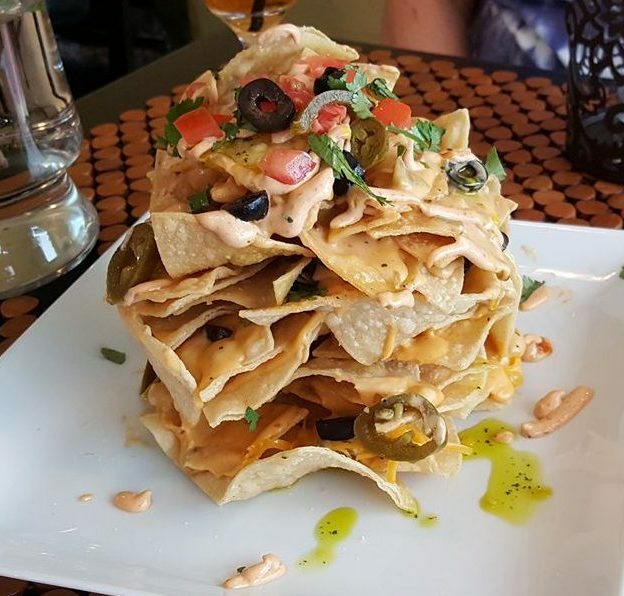 The menu is a surprisingly diverse mix of cultural and global influence, which is how you get options like the Torta Mexicana and the Caprese Panino, or the Luau Kalua Pork and Tacos Chello, among many, many others. 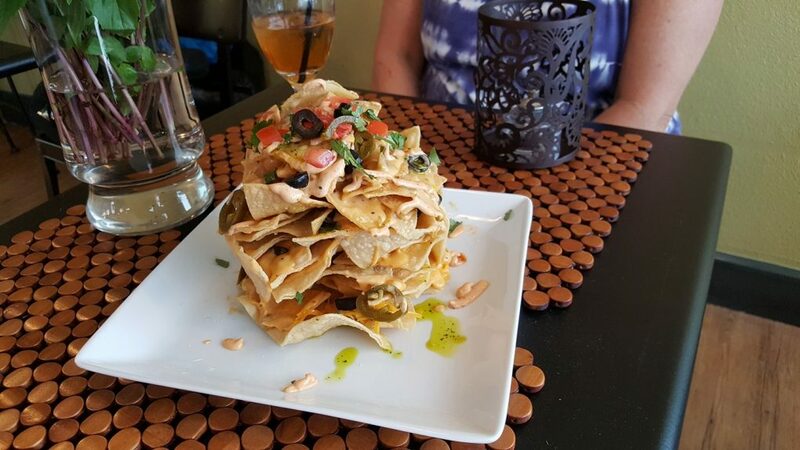 Portion sizes are generous, and there really is something for everyone here. Sabrina’s West Street Kitchen is one of those not-so-hidden gems, if online reviews are any indication. It fits in perfectly here at West Street Market, and with warm weather in the not-so-distant future, we hope you’ll make plans to hit the patio and enjoy.